Special Vegetables We present to you our fine selection of special vegetables. 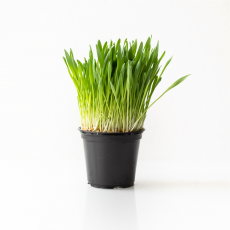 Read more about the products, quality and limitless possibilities at ElbeFruit. Exotic Tropical Fruits We grow, pack, ship and sell fresh exotic tropical fruits from developing countries. Exotic tropical fruits bring new flavors and lots of helth benefits. 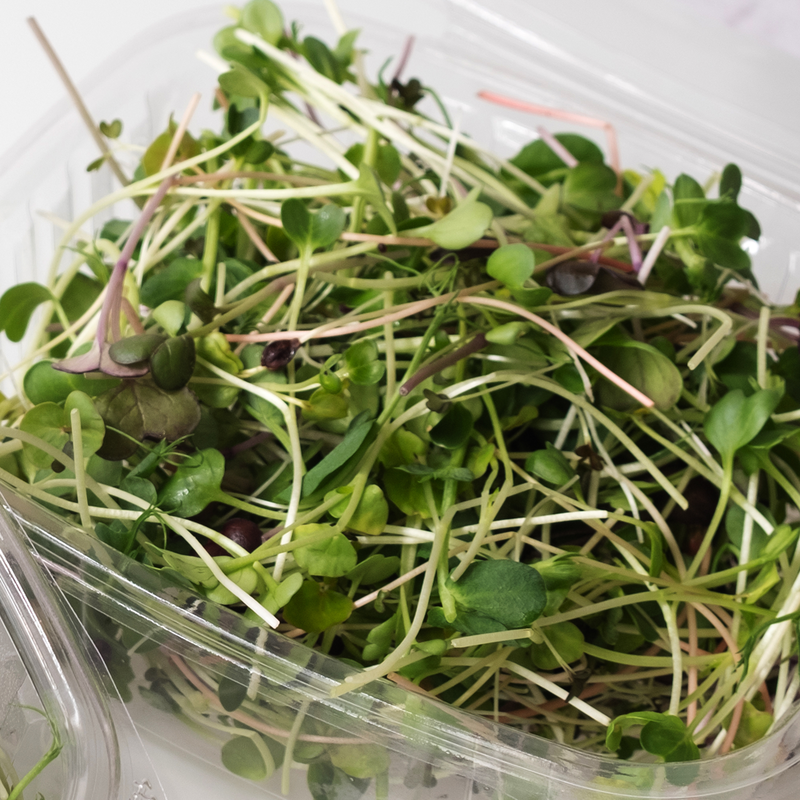 MicrogreensMicrogreens have delicate textures and distinctive flavors. 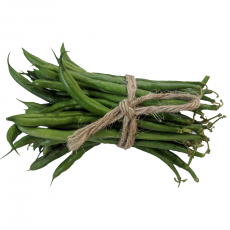 Therefore, you can use them to enhance the attractiveness and taste of your dishes. 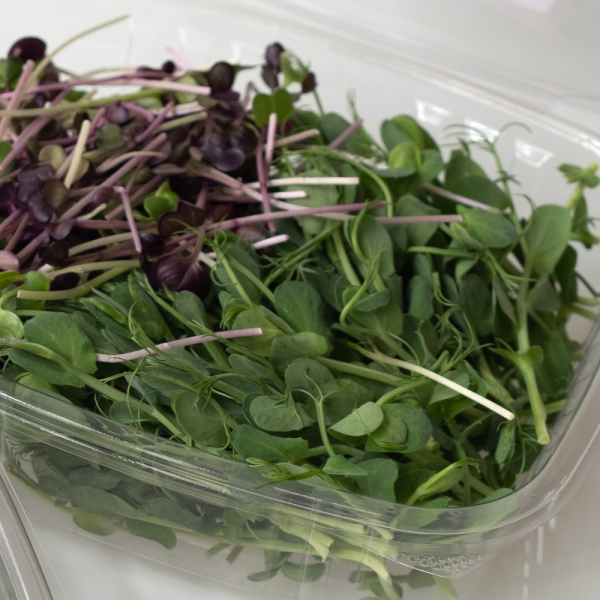 Our microgreens grow in organic quality and they take two weeks to reach their optimum form. In oder words, after two weeks of germination they have achieved their full flavor and nutrient content. 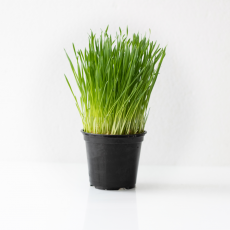 You can harvest them with scissors and enjoy the stem, the seed leaves and the first set of true leaves since they are all edible. Premium Organic ProducePremium organic produce grown by smallholder farming families in Ethiopia. East African families that belong to the sustainable supply chains, farms and livelihoods created by our partner Greenpath. Sustainability is prioritized from farm to shelf and every step along the way. This results in sustainably produced top quality food. 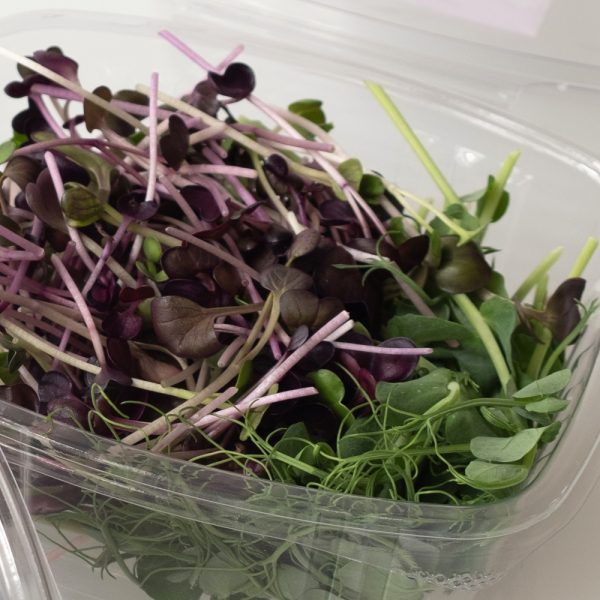 Pea shoots have a nutty, distinct and delicious flavour and are high in vitamins A, B, C and E. They are rich in calcium, chlorophyll, beta carotene and folic acid. 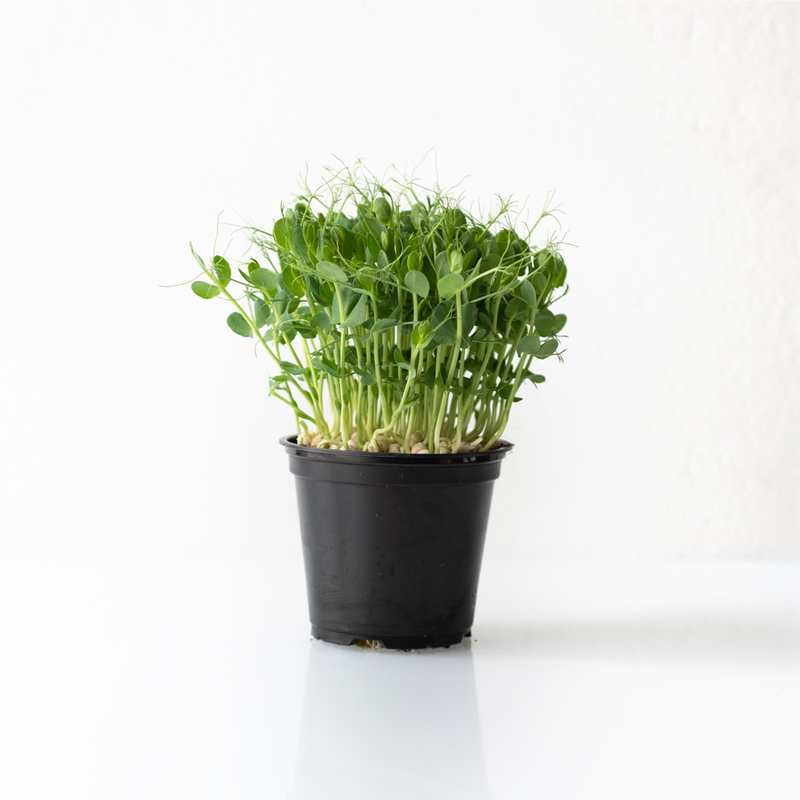 Not only that but pea shoots will also add iron, magnesium, niacin, phosphorus and potassium to your diet. They also look great on your salads and their tendrils can enhance a simple dish.